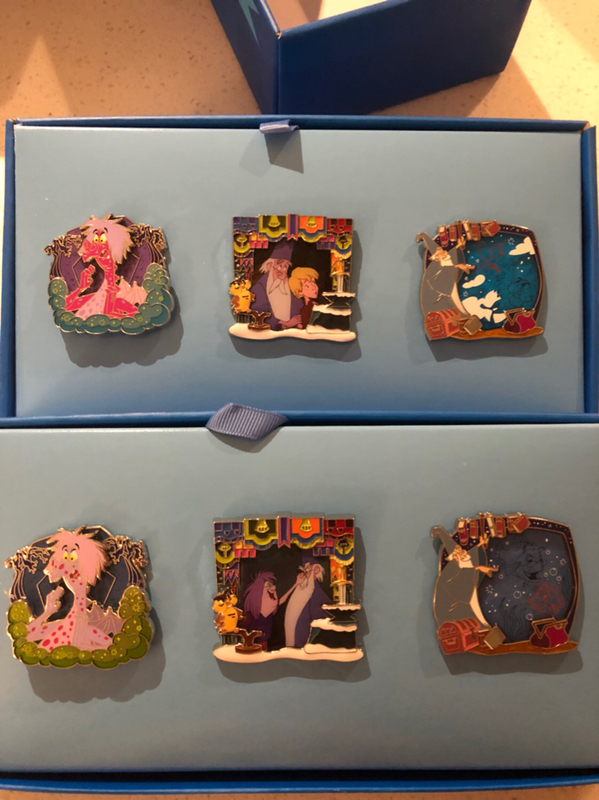 Discussion in 'Completed Pin Sales' started by Arendelle, Nov 6, 2018. I’ll take the two Marie pins, please! I’ll take the Pooh and piglet acme pin! “It’s so much friendlier with two” So, when are you coming out to see me again, Erin? I miss you! I don’t have it anymore. :-( I did...let me see if I can track it down for you! They are yours! Epcot 35 is already sold, but all the others are yours! Thanks so much! PM coming shortly! Hoping to get more pictures taken tomorrow! Marks visible are actually on the exterior plastic lining and NOT on the pin itself. If you are interested in purchasing this pin, I will gladly pull it out of the liner and take clear, unobstructed photos for you, just let me know! Ohana (Nobody gets left behind) bundle!!! One of each Stitch Pin pictured! I have these for you! Thanks again! Thanks everyone! I’m closing for this week so I can go out of town next week. I may open another sale thread with more pins around Thanksgiving as I still haven’t raised as much as I need to yet, but ive been learning I have to take care of myself first. Thanks again! I’m wrapping up orders! Ready to go I have: @Haunted575 @watzshakinbacon @DoReMarie. DoReMarie and Haunted575 like this. I'd love the Toy Story set if it's still available! And we are once again open!!!!! Everything has been updated and is all new, so please, start at the top! Thanks to those who purchased before Thanksgiving! I do have new stuff! I hope you all let me know what you want to see first! My first shipping day will be Thursday, December 6th, unless someone needs me to mail sooner, in which case, I am happy to accommodate! I can’t wait to hear from you all! I would be interested in the Chip and Dale pin set and any other Chip and Dale pins you might have! 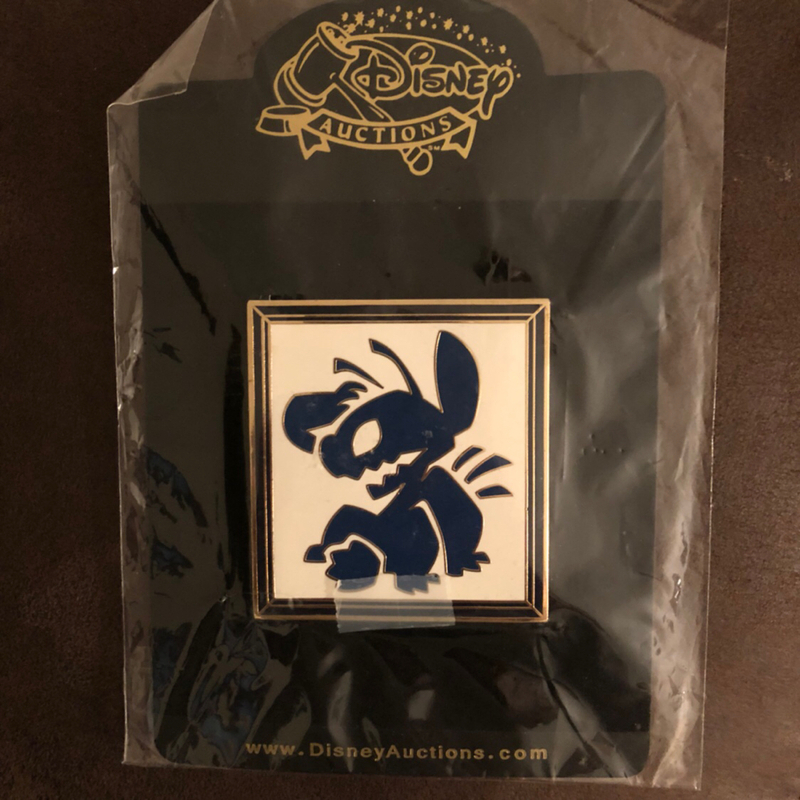 Can’t wait to see what Aristocrats pins you have (hopefully more wonderful marie pins)! And Mulan... and Alice in Wonderland and Wreck It Ralph (any Vanellope with the Princesses?) and Emporers New Groove and Aladdin and Little Mermaid. Ahhh! So many collections! When did this happen? Awesome! Thanks! I’ll PM you. I’ll try to get my other Chip and Dale pins listed today as well! I’ll try to get at least of few of these categories posted today! I have been trying to get this sale up all of Thanksgiving week, but it just went live last night. I recycled an old sale thread, so it may actually look a little older tho! Dud you ever send out invoices for all ur pins?